Baking cookies is not as easy as it sounds, and when you eliminate eggs and dairy from the equation it gets even harder. 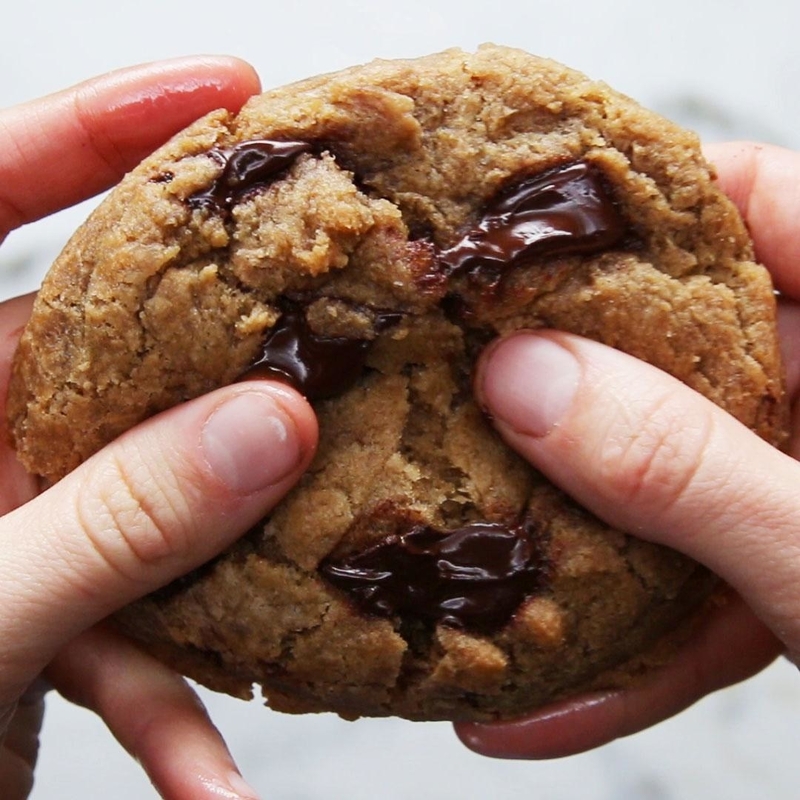 So we rounded up 12 of our most practical tips for making vegan cookies at home — form picking the right butter substitute to making meringues without eggs — so you can bake delicious vegan cookies at home. This will ensure your cookies don’t turn out too sweet and give you more control over the finished product. Also keep in mind that not all non-dairy milks are equal — almond milk is thin and acts more like skim milk while coconut milk is thick and has a texture more similar to heavy cream. Similarly, if your recipe calls for yogurt, you can use your favorite dairy-free yogurt variety (such as coconut or soy) — just make sure it has a similar texture. Aquafaba — the liquid found in canned beans that’s whipped until light and airy — can work as a egg replacer as well as a replacement for whipped egg whites. The flavor is very mild, so you don’t need to worry about your cookies tasting like beans, and it makes surprisingly delicious meringue cookies. Some people like to add xanthan gum to their aquafaba to stabilize the peaks and keep it glossy, but it’s not always required. 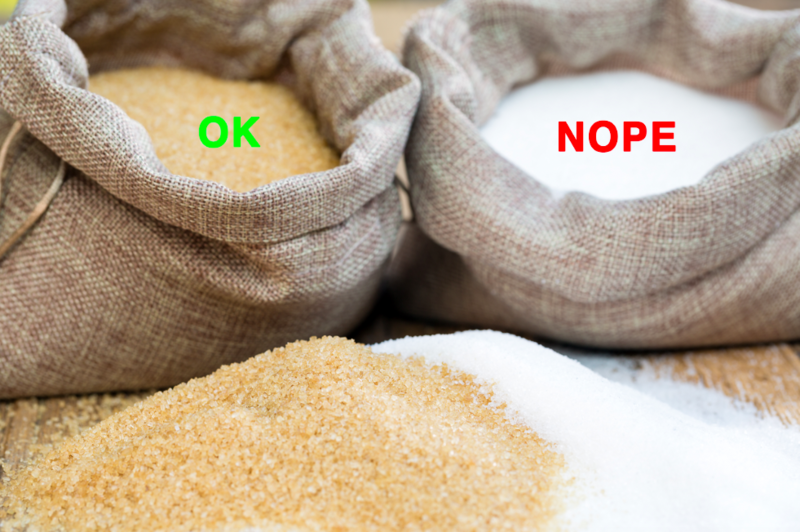 More: Check out a list of popular vegan sugar brands. If your recipe calls for solid butter, use unmelted coconut oil — if it calls for melted butter, pop your coconut oil in the microwave until liquid. This is a good rule of thumb for most cookie recipes, but for more finicky baking projects (like cakes) it isn’t a definitive swap. 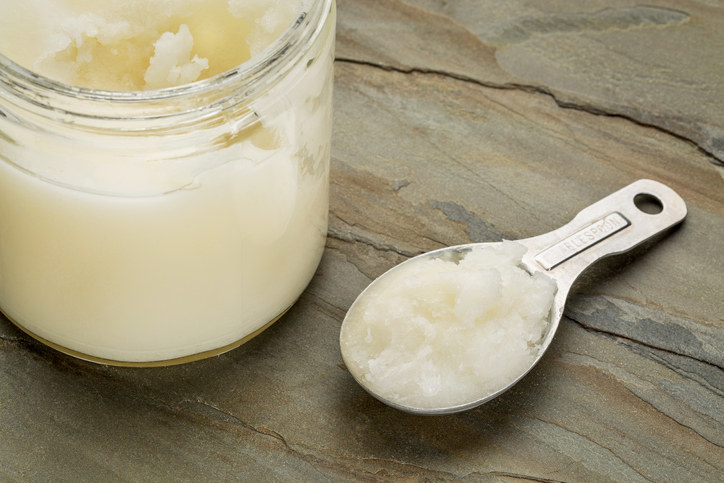 Coconut oil has a different melting point and water content compared to butter, so reserve this simple swap for cookies and other easy baking projects. 7. 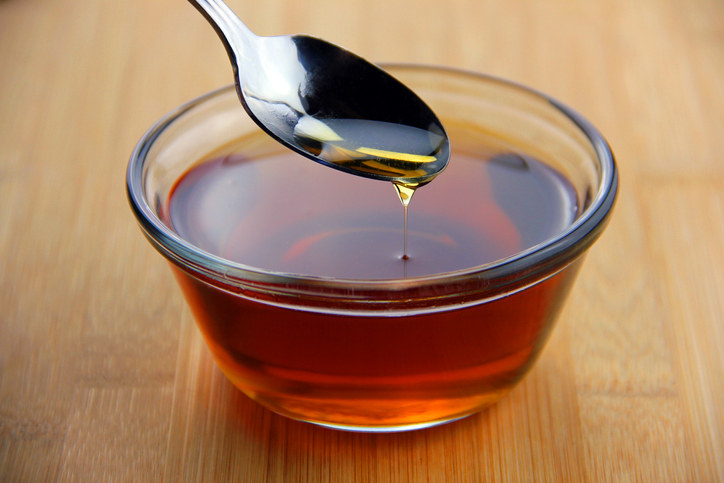 And swap honey out for equal parts maple syrup or agave. 8. For recipes that call for cream cheese (like cheesecake cookies), make a simple replacement using soaked cashews. 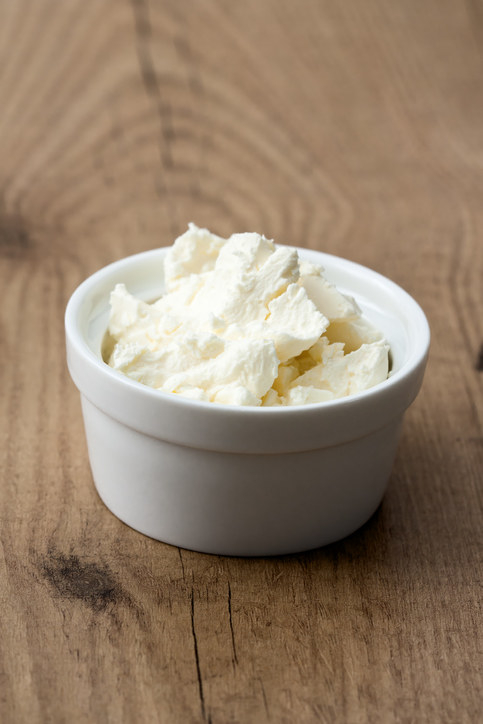 Cream cheese is often used to make cheesecake-style cookies, or as a frosting for soft sugar cookies, but commercial cream cheese is not vegan-friendly. To make your own DIY substitute, you can blend soaked cashews with coconut oil and a few other ingredients. It won’t always work the same as dairy cream cheese, but it will work perfectly fine in frostings and fillings. 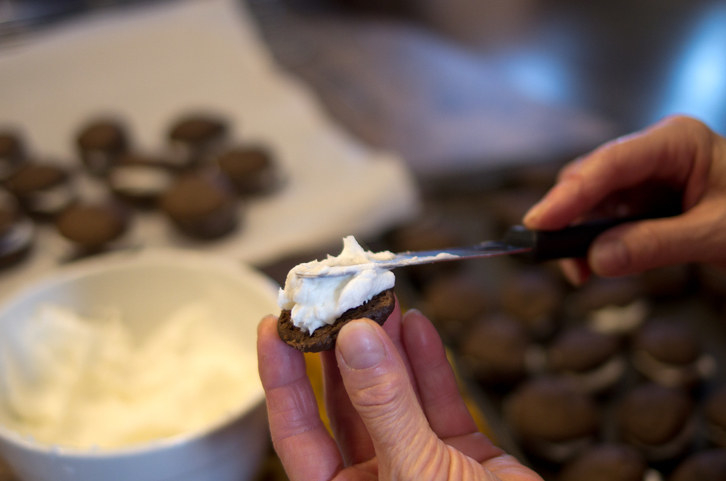 More: Learn how to make vegan cream cheese. 9. 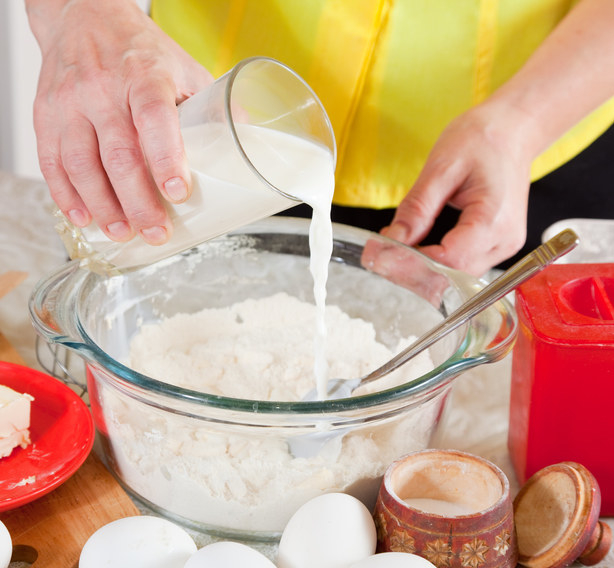 Don’t overbake your cookies — there’s no need to worry about raw eggs, so as soon as they’re set, take ’em out. 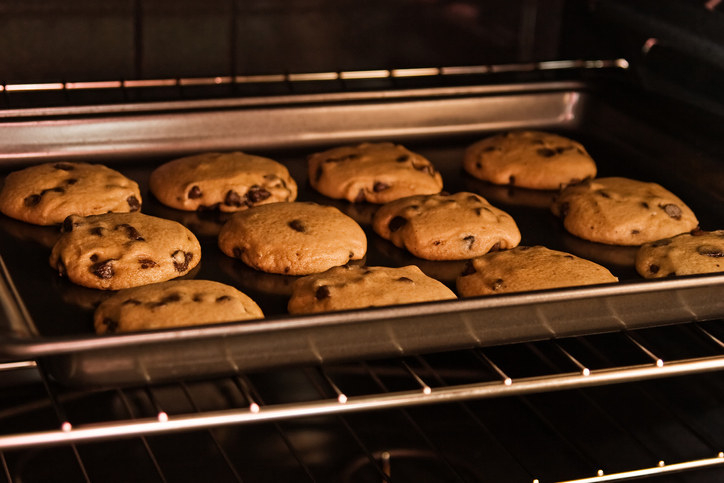 The disadvantage of baking with eggs is that you have to bake the cookies until the eggs are safe to eat, which means some people overbake theirs due to fear of consuming raw eggs. With vegan cookies, this is not an issue so you can pull them out of the oven as soon as they’re set. Nobody wants a dry cookie, and timing them perfectly is the only way to assure that the center is chewy while the outside remains crisp. 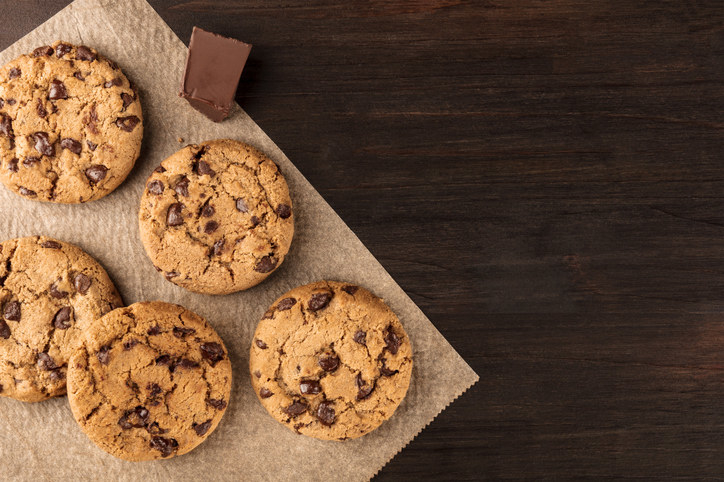 More: Get a recipe for vegan chocolate chip cookies. 10. 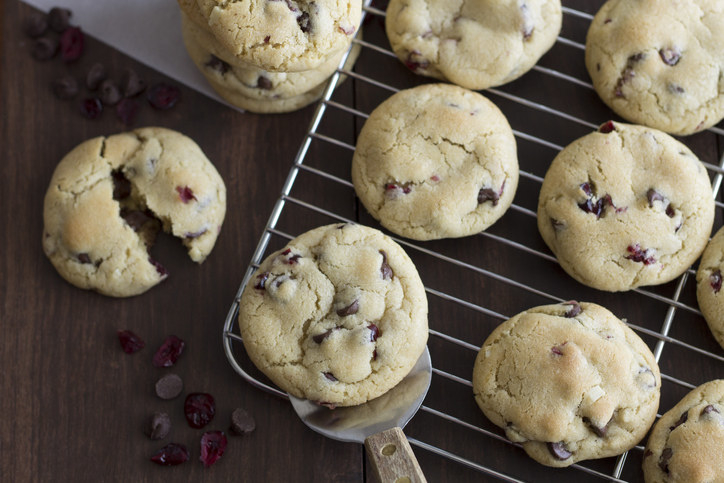 Invest in an oven thermometer to make sure your cookies turn out just right. Many vegan recipes are baked for a bit longer compared to traditional recipes and at a slightly lower temperature, so it’s important to know what temperature your oven is actually at. 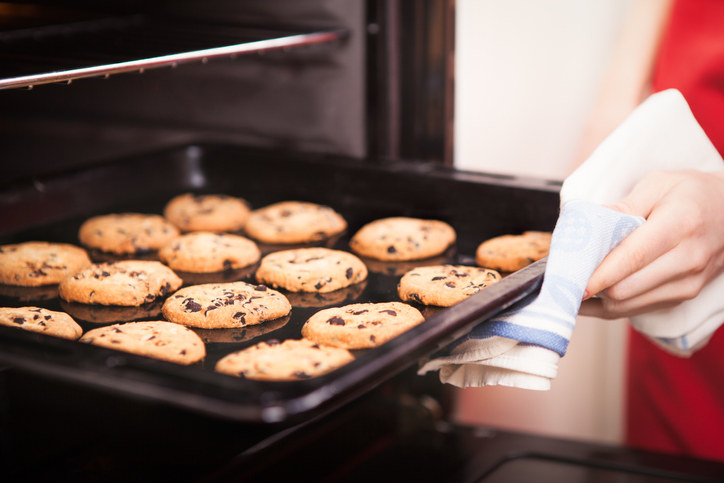 Most ovens run hot or cold, and a drastic difference in temperature can cause your cookies to turn out messed up. 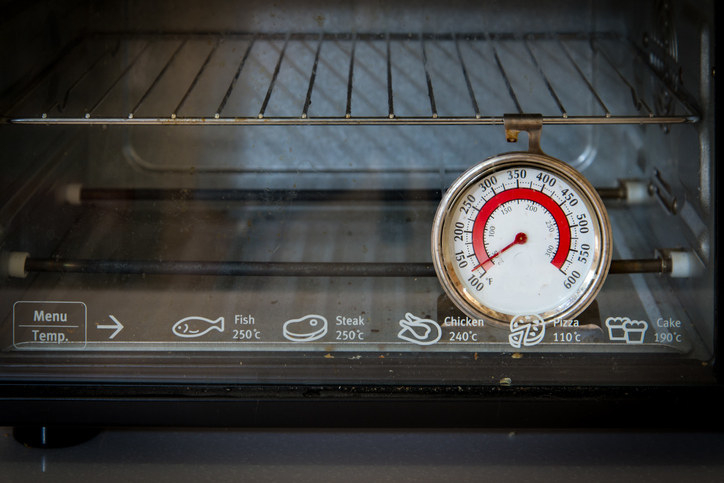 A simple way to avoid that is to invest in an oven thermometer and hang it from the grates of your oven. That way, you can check that your oven is actually at the temperature you want it to be at. More: Get an oven thermometer on Amazon for $6.29. Vegan cookie recipes are already designed to work perfectly without eggs or dairy, so sticking to preexisting vegan recipes is a good way to make sure your cookies always turn out perfectly. Once you start getting used to vegan baking, you can start making educated swaps in traditional cookie recipes with ease. 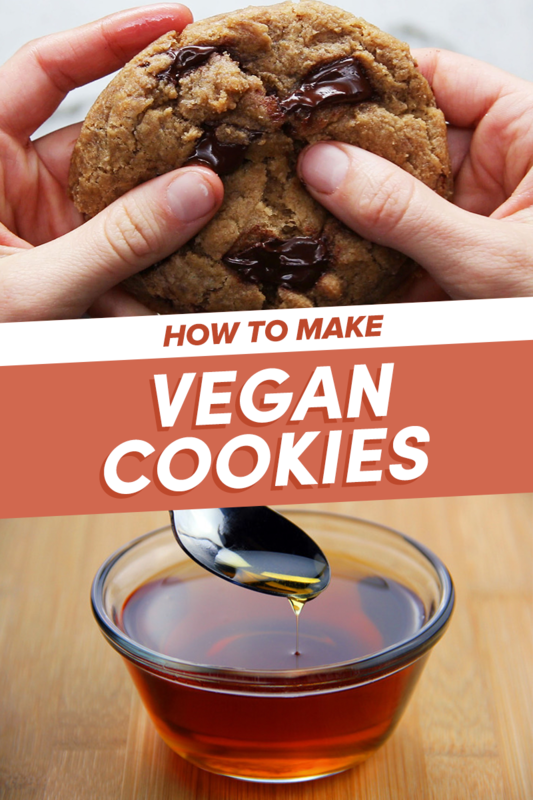 Start with a recipe for vegan chocolate chip cookies or vegan mint cookies. 12. And invest in some good vegan baking books to get inspired. Because baking without eggs and dairy can be a challenge, so it’s good to stay inspired and excited to keep going! Yes, The Jonas Brothers Announced They're Releasing A New Album, But Can We Talk About Kevin?